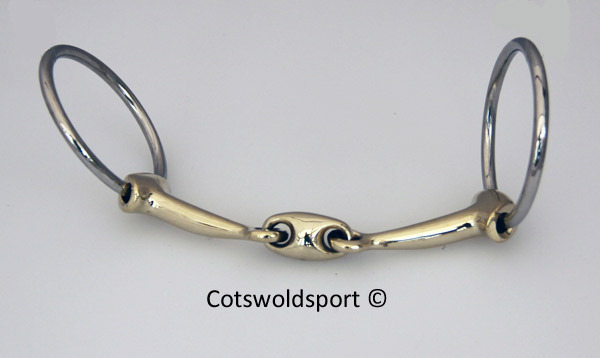 This is a snaffle made with a German Silver mouthpiece,with lozenge and slightly shaped. This is designed not to crush or pinch the tongue like a simgle joint. 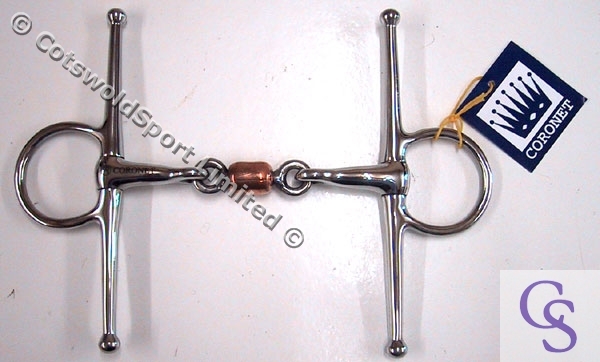 Slightly shaped this bit will act on bars and tongue. 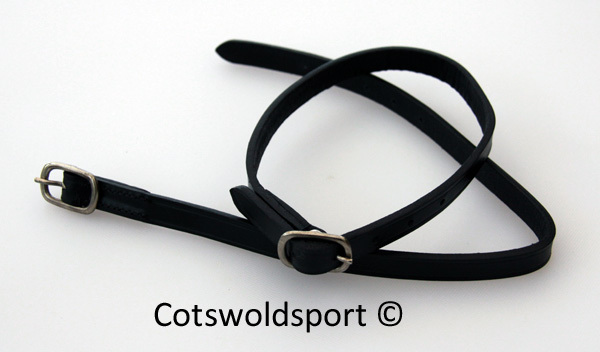 The two type is a combination of snaffle and eggbutt to protect the edge of the horses lips, but still give the purist dressage rider the correct loose ring feel. This is less sleeved than some variants, which can prevent movement, however the edge ensures that even the most fleshy mouths will not be pinched or rubbed. 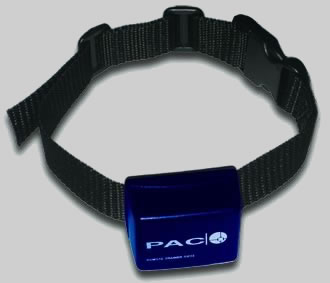 This bit has stainless steel cheeks and a german silver mouthpiece.